Nandishwar Steel also offers stainless steel rings that are widely used in automobiles and engineering related industries. Available in different shapes and sizes these are specifically designed and also can be availed as per the client's specifications. 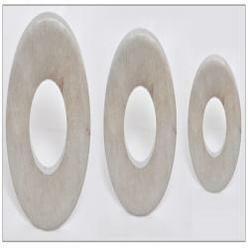 Our clients can avail from us a comprehensive range of Stainless Steel Rings, which is offered in different sizes and shapes. The range meets various industry uses and is customized in accordance with the specifications detailed by our esteemed clients. 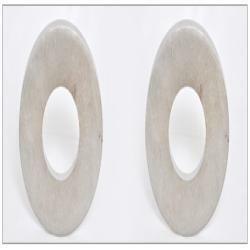 We procure these products only from the trustworthy vendors, who utilize high-grade raw material and sophisticated techniques to manufacture this range. 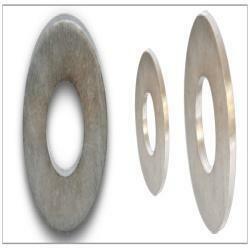 We are engage in manufacturing, exporting & supplying ASTM Flanges. We manufacture ASTM Flanges using high quality raw material and are well known for some high quality features such as non-abrasive behavior, corrosion resistance and durability. 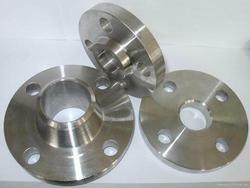 Our ASTM Flanges are available at affordable prices. We ensure that we comply with the global norms and standards. 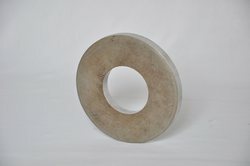 Our ASTM Flanges are available in various dimensions and sizes for our customers. In great demand and are complemented for accurate dimensions, resistant to corrosion, high durability and smooth functioning. 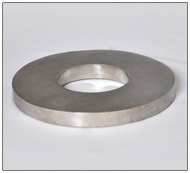 We also have a huge stock for stainless steel 304/304L rings. Inner Dia : Minimum 50mm-1000mm(tool cut) above that plazma cut. 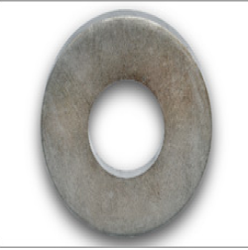 We are Leading Manufacturer, Exporter & Supplier of Stainless Steel 310 / 310S Rings. 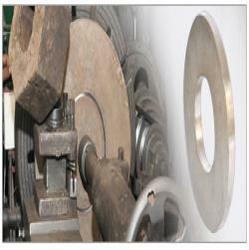 We are Leading Manufacturer, Exporter & Supplier of Stainless Steel 321 / 321H Rings. 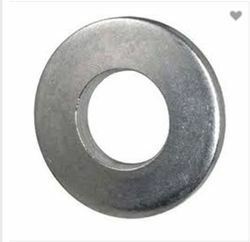 We are one of the manufacturers and exporters of Ansi Flanges, carbon steel plate flanges, slip-on flanges, lap joint flanges, blind flanges, back-up flanges, raised-face flanges in all international standards like ASME, ANSI etc. Our workforce has the inherent desire to offer something unique and truly outstanding with innovation and creativity. Our mission is to provide the highest quality product at a competitive rate with a timely delivery to ensure complete customer satisfaction.